In time to commemorate the two-hundredth anniversary of the death of Jane Austen. 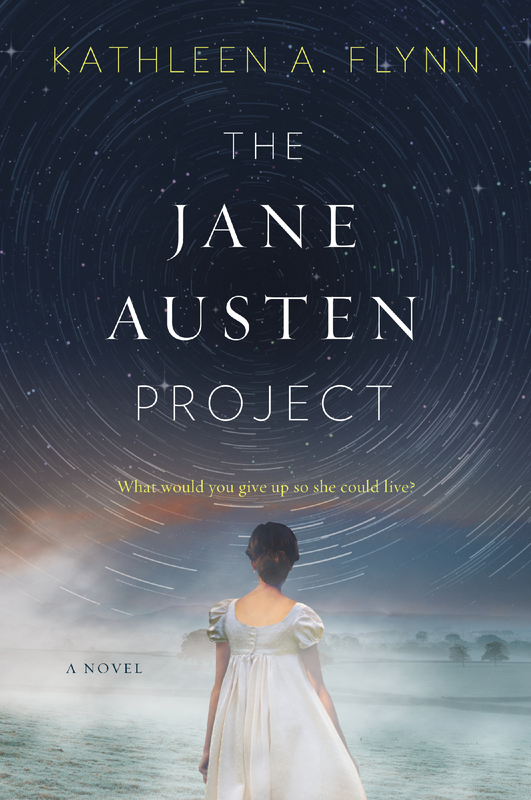 Kathleen A. Flynn launches her engrossing debut novel, THE JANE AUSTEN PROJECT. THE JANE AUSTEN PROJECT offers an unusual twist on the legacy of Jane Austen, as two researchers from the future travel back in time to 1815 to meet Jane and recover a suspected unpublished novel. More then just a mere love story, Flynn’s novel is a transformative journey and a quest, presented in vivid detail of a distant time. September, 1815: Two travelers—Rachel Katzman and Liam Finucane—arrive in a field in rural southern England, disheveled and loaded down with hidden banknotes. They are not what they seem, but colleagues from a technologically advanced future, posing as wealthy West Indies planters—a doctor and his sister—to get close to Jane Austen and her family. conditions, is sent to diagnose Jane’s final illness, which has always been a mystery. Liam, a former actor turned scholar and an expert on Austen’s work, hopes to bring back copies of her lost letters, as well as a rumored unpublished novel. Mismatched near-strangers thrown together for the mission, the exuberant Rachel and the reserved Liam negotiate the perils of an unfamiliar world—paying with fake banknotes, wearing clothes that they aren’t sure look entirely correct, speaking in accents they hope betray no foreign edges. But Rachel soon realizes these aren’t the hardest challenges of the mission. In 1815 she cannot be the autonomous physician she was, nor her true self: passionate, outspoken and fearless. As a modern woman, a being no one can imagine in 19th-century England, she chafes at playing the role of docile spinster sister to her quick-witted but medically clueless colleague. Making contact initially with Jane’s favorite brother, Henry, the two insinuate themselves into the exclusive Austen circle, gradually befriending Jane herself. As their intimacy with the Austens starts to take surprising and dangerous turns, Rachel and Liam’s own relationship becomes complicated—and as they race the clock to complete their assignment before their time travel portal closes, they find themselves questioning the most inviolate rule of the Institute: that time travelers must never change history. Kathleen A. Flynn is an editor at The New York Times, where she works at The Upshot. She holds a Bachelor of Arts from Barnard College and a Master of Arts from the University of North Carolina. 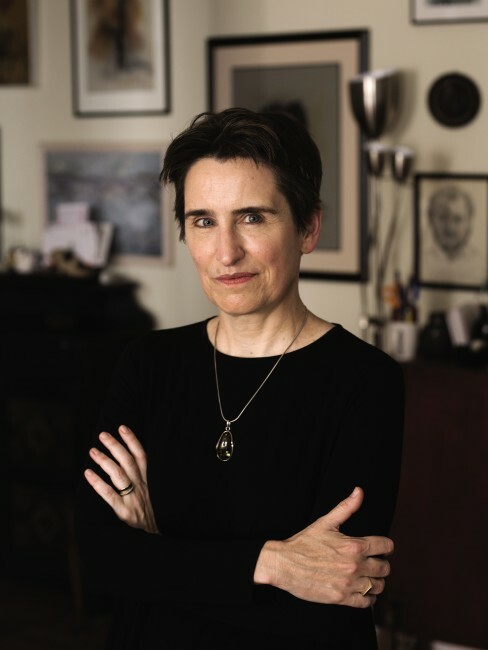 She has taught English in Hong Kong, washed dishes on Nantucket, and is a life member of the Jane Austen Society of North America. She lives in Brooklyn with her husband and their shy fox terrier, Olive.